Clinical Research Jobs is a specialist division of Seltek Consultants. As specialist technical recruiters since 1985 we have always realised the importance of thoroughly understanding the markets we recruit for. Due to the phenomenal success of our scientific team we established the clinical research division in early 2000 to further enhance our service in this growing market. 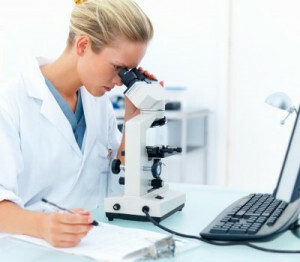 The clinical research division works closely with leading pharmaceutical and biotech companies as well as CROs to source high calibre candidates across a broad range of disciplines including clinical monitoring, project management, data management, regulatory affairs, quality assurance, pharmacovigilance, business development, medical writing and medical affairs – from entry to director level.